Ensuring a successful Q4 starts now. Being the most important and most profitable quarter all year, it is important to spend lots of thoughtful time planning your Q4 strategy. Your strategy should be organized, streamlined, and most importantly, communicated to your affiliate partners. Because Q4 is such a prolific time, competition is at an all time high, each brand vying for their affiliates’ attention. Help your program stand out by educating your affiliates about your program and giving them glimpses of what’s to come! Flag big holidays that you are planning your strategy around. Are you promoting for Giving Tuesday? What about Halloween? Share with your affiliates so that they too can plan ahead and be aware of your big promotional days. Brands often have specific product lines, categories, or collections that they push during the holidays. Sharing these, including timelines, will only help your affiliate partners know how to best promote you during this busy season. As a program manager, your goal should be to support and advise how to best promote your brand. 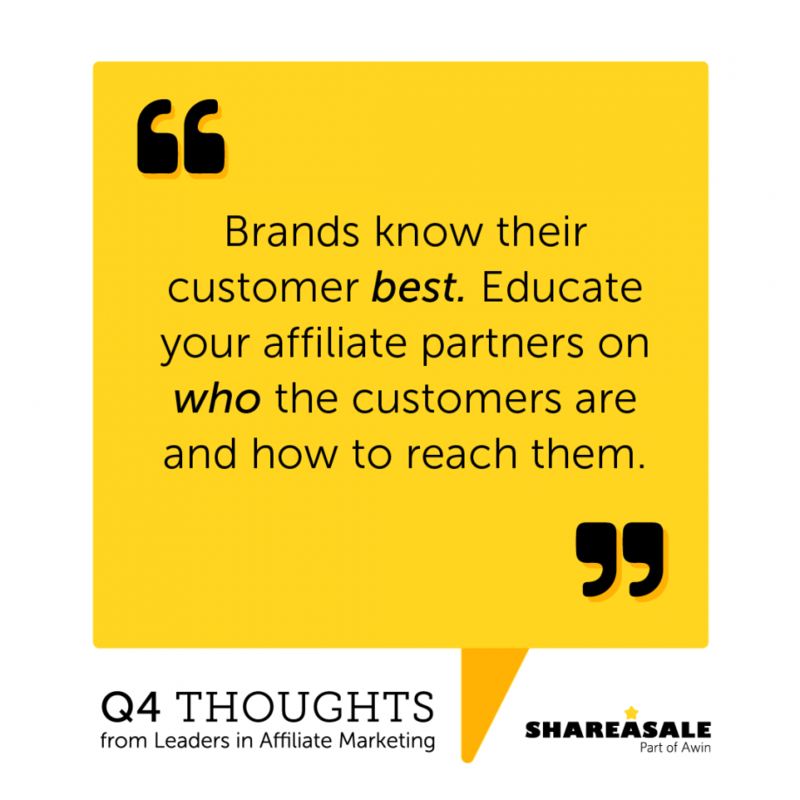 So, educate your affiliates on your brand as well as what products or categories they should be promoting. Your tips and suggestions could aid them in driving even more sales. 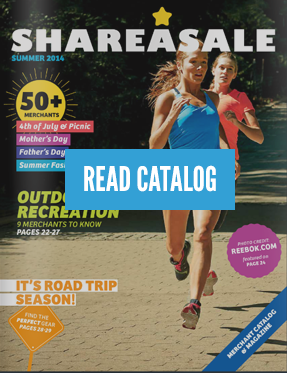 Providing a little extra bonus or commission incentive during Q4 can motivate your affiliates to promote your brand. Offering them a flat bonus for reaching a specific sales threshold or an extra percentage during Q4 will keep them excited to feature your brand, and it will make your program always stay at the top of their mind. No one knows your affiliate program and your strategy better than you. Working together starts with education and brainstorming so that you can align strategies. 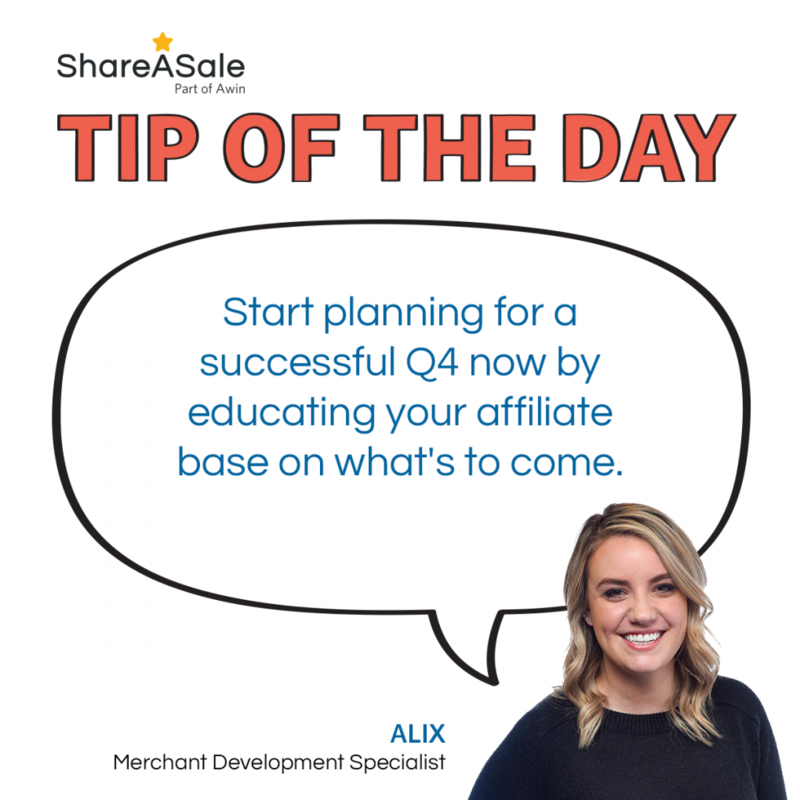 Communicating with your affiliates will help you better work together to meet Q4 goals. Brands know their products and their target audience the best, so why not relay that information to your affiliate base? There are numerous ways to keep in contact with your affiliates and to help them learn how to market your brand the best. Your tips and suggestions can go far! Here are just a couple methods to easily communicate & educate. Affiliate Marketing is all about networking and relationship building. 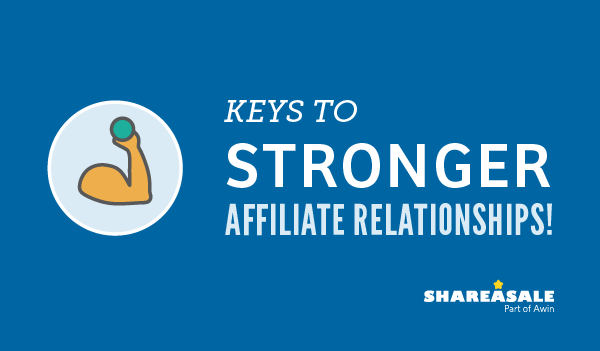 To create these strong business relationships, there are two crucial things for the success of any Merchant-Affiliate partnership. Influencer marketing is on a continued path of popularity in 2018. 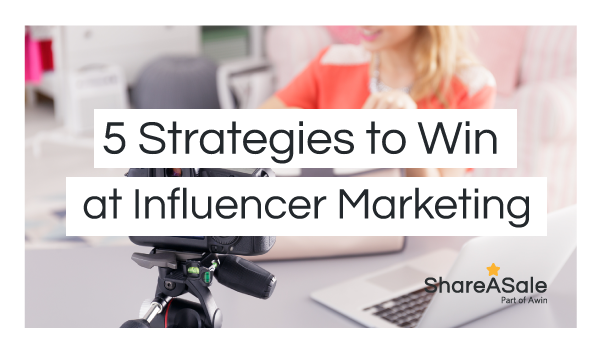 In fact, a recent poll indicated 89% of marketers believe influencer marketing boosts brand awareness. This strategy is also effective at communicating and strengthening brand identity. Advertisers are reeling at the exposure these partnerships afford, versus trying to inspire engagement solely through internal marketing activities.